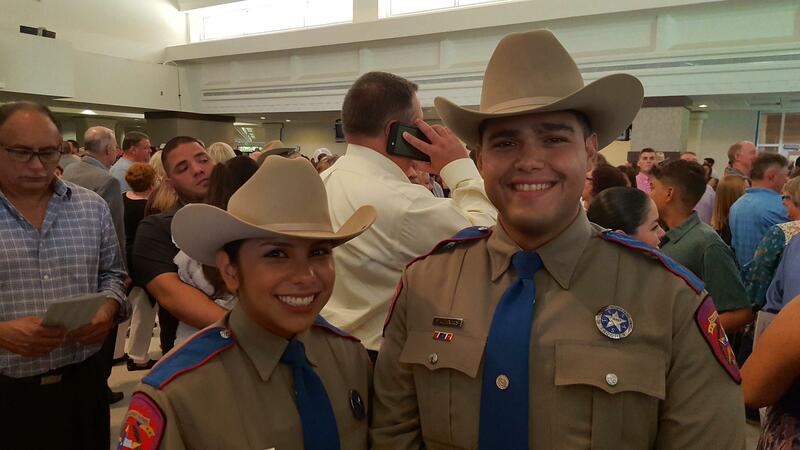 The Department of Public Safety has added 51 new state troopers to its growing list of officers stationed along the border and of the recent DPS cadet graduating class, two are a husband and wife team from the Rio Grande Valley. Maira and Enrico Salinas are originally from Edinburg. Less than a year ago Enrico lost his job in the oil field. At that time neither one of them thought they would be walking across a stage in Austin to become state troopers, let alone, together. “I feel so happy that we both did it together, I mean, when we were going through our application they told us, our recruiters told us, ‘It’s never going to happen, no married couple has ever gotten through," Maira says. When it came time to choose the area of the state they’d want to be assigned, Enrico says it seemed natural that he and Maira would return to their home in the Rio Grande Valley to help with the state’s ongoing $800-million dollar border security operation. “I got family ties there, I mean that is all it boils down to, Its where I’m comfortable and I know a lot of people down there," Salinas explains. Amid this semester’s graduating class was also one of the Agency’s oldest graduating troopers – 52-year-old retired Navy SEAL Tim Spisak. “From the guys I was always, ‘Pawpaw, grandpa or whatever but then again when it came time to start working out they knew I was always going to be there and not faltering," Spisak says. Spisak is being assigned to patrol the Jourdanton area, just south of San Antonio before eventually becoming part of the state’s expansive border security operation. 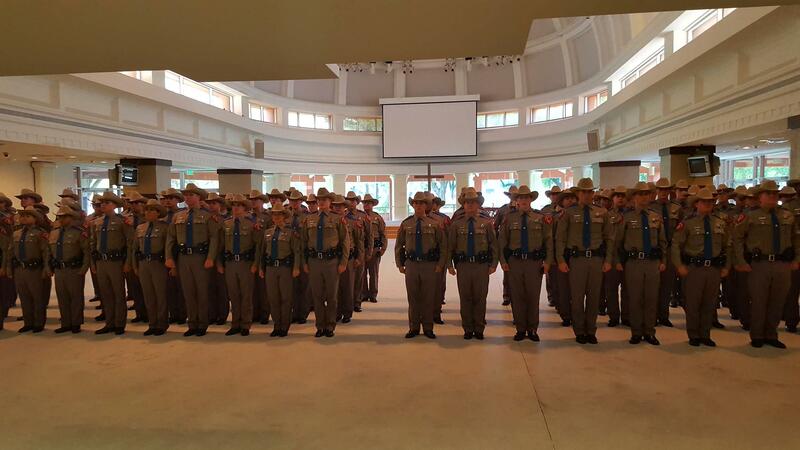 DPS officials say by this December, the department will have added the 250 troopers ordered by Gov. Greg Abbott in 2015. 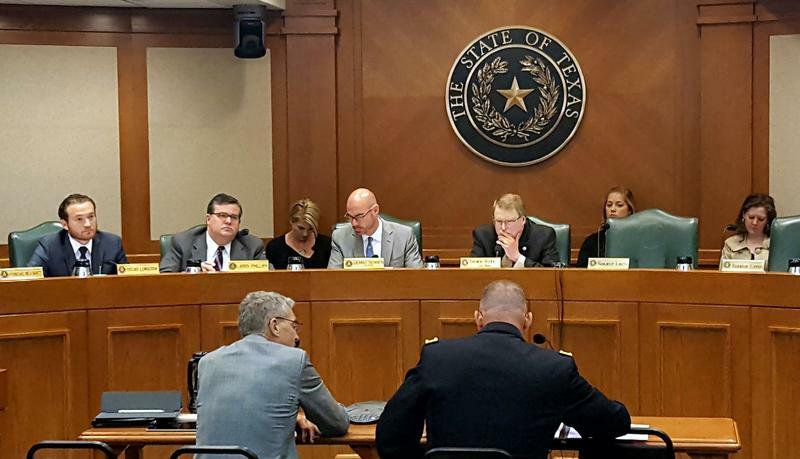 In 2015, Texas lawmakers approved a historic spending package aimed at beefing up law enforcement’s presence along the Texas-Mexico border. Part of the money was supposed to help local border sheriffs hire additional deputies so they could be involved, but so far that isn’t happening. 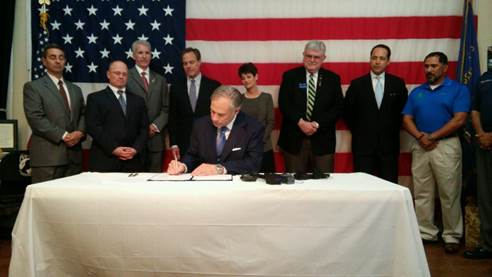 Governor Greg Abbott has signed into law a handful of bills that provide record-level spending on a state-led effort to provide more security along the Texas-Mexico border. The bills were deemed emergency items by the Governor at the start of the session but were some of the last pieces of legislation to be sent to his desk because of disagreements between the House and Senate. 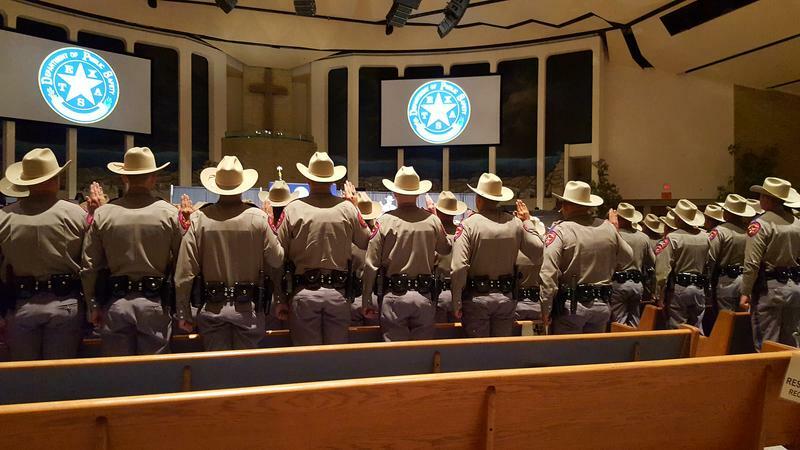 One bill Governor Abbott signed into law allows the state to hire 250 additional DPS troopers, and send those stationed along the border since last summer back to their home counties.